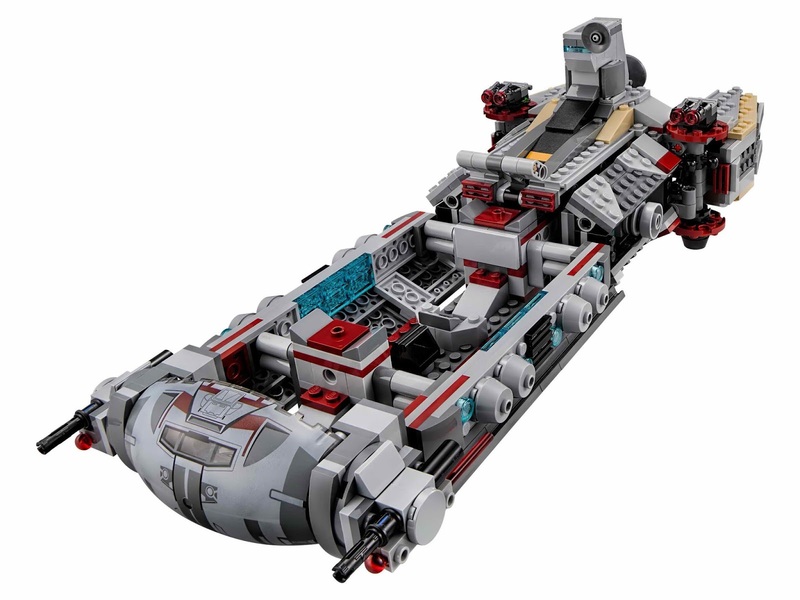 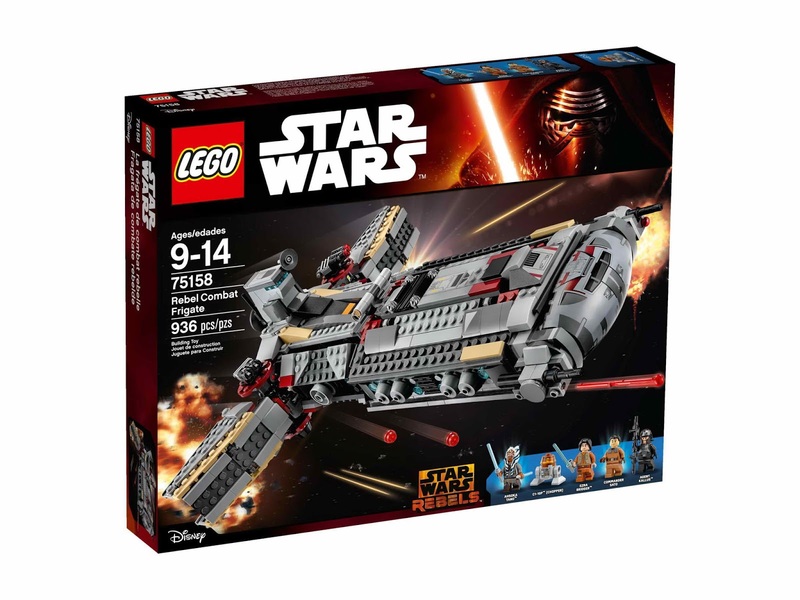 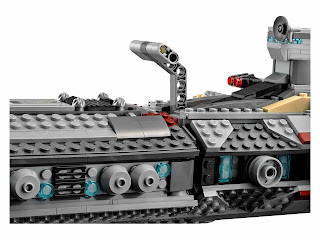 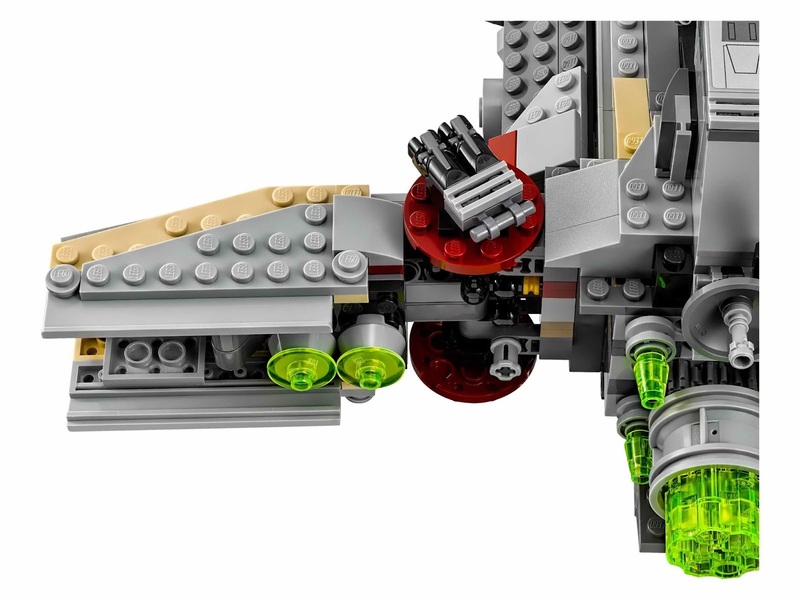 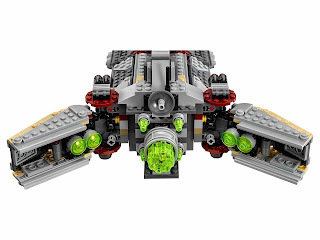 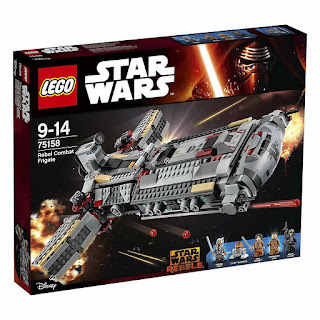 come with a rebel combat frigate. 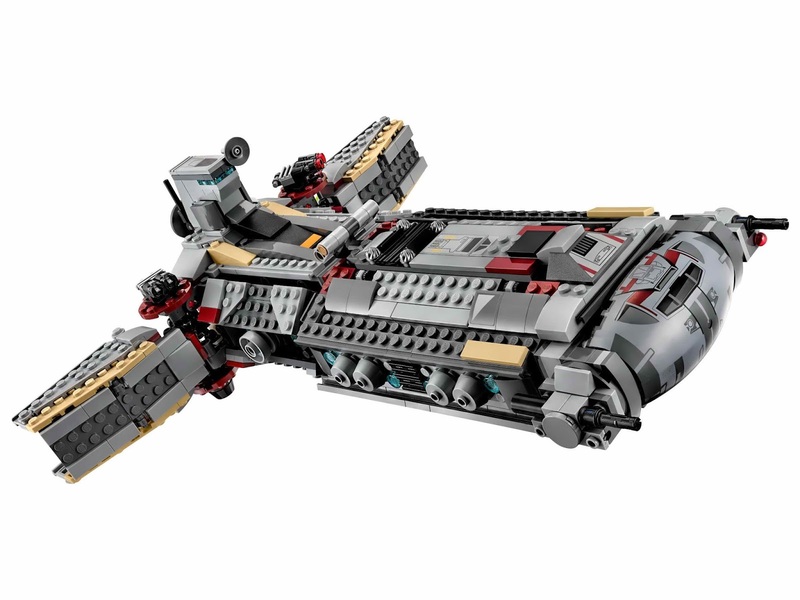 the frigate has foldable out wings, spring loaded shooters, a stud shooter, a liftable handle and a removable upper cover. 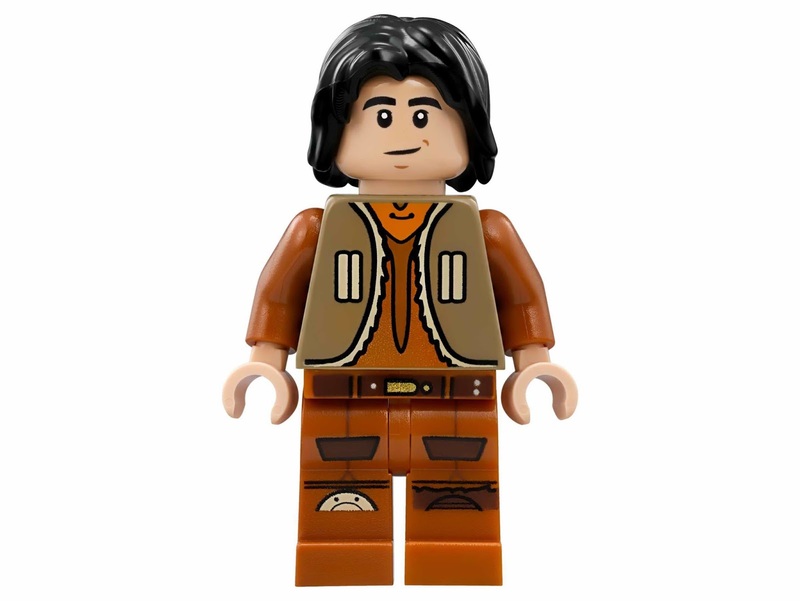 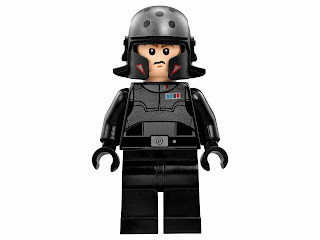 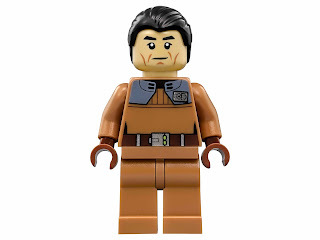 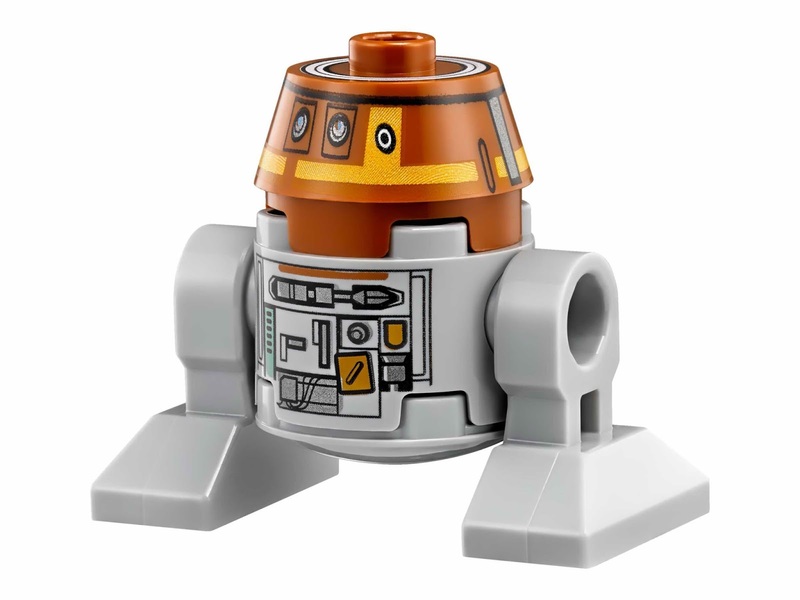 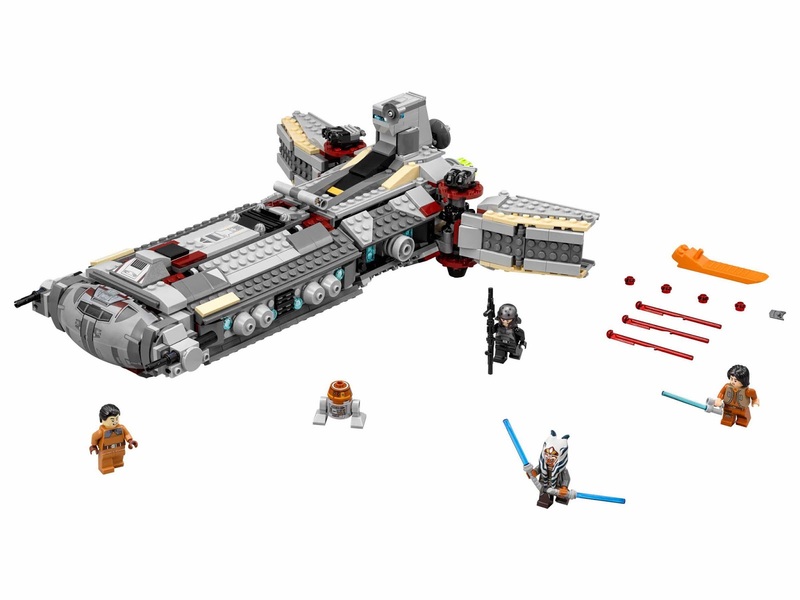 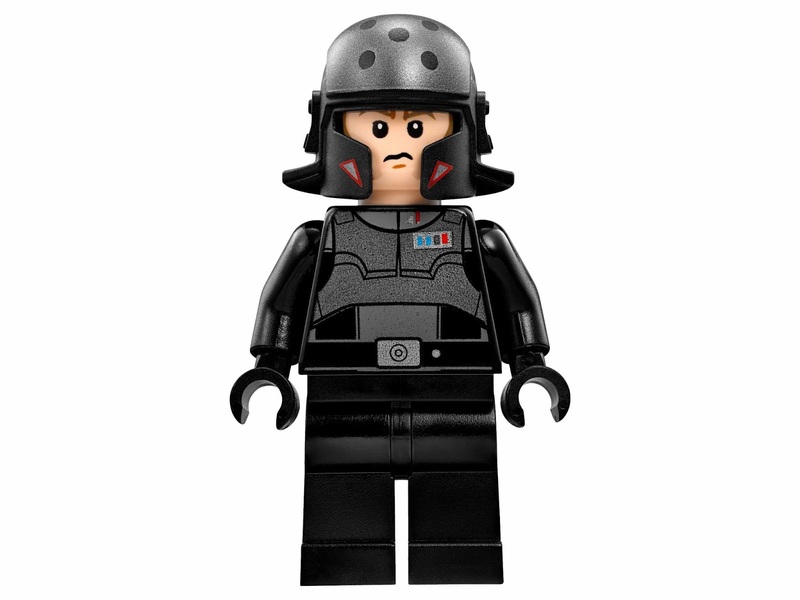 minifigs included an ezra bridger minifig, an agent kallus minifig, an ahsoka tano minifig, a commander sato minifig and a chopper astromech droid minifig.